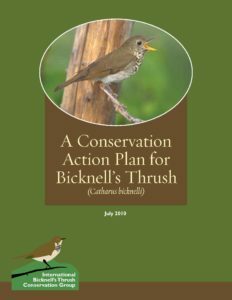 This document encompasses four components of conservation planning for Golden-winged Warblers. 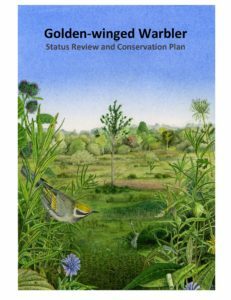 Chapter 1 is a Golden-winged Warbler Status Review. 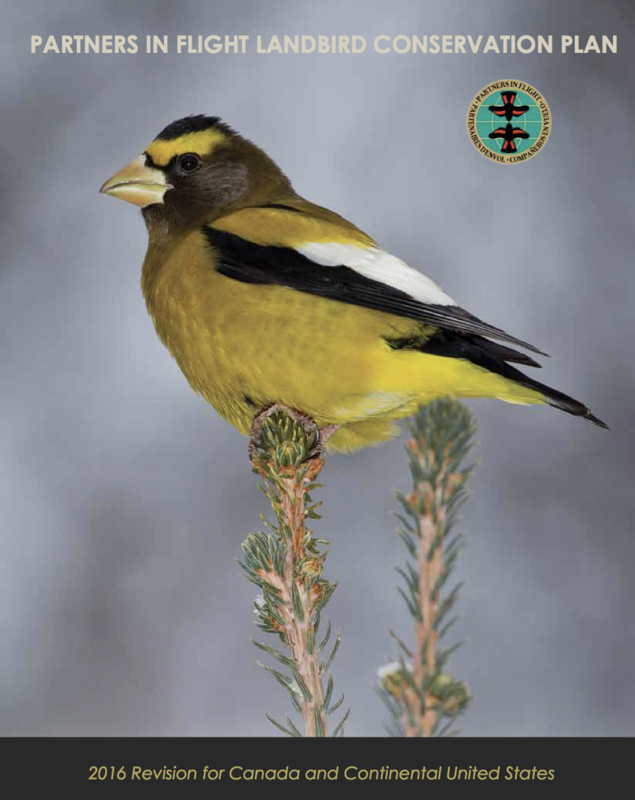 Chapter 2—the Golden-winged Warbler Full Life Cycle Conservation Strategy—provides a comprehensive framework of goals and objectives for this species. 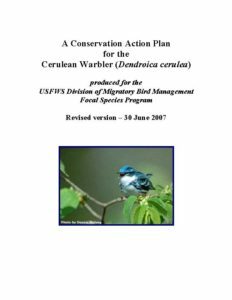 The Golden-winged Warbler Breeding Season Conservation Plan comprises Chapter 3 and provides regionally specific guidelines for restoring and enhancing productive Golden-winged Warbler breeding habitat. 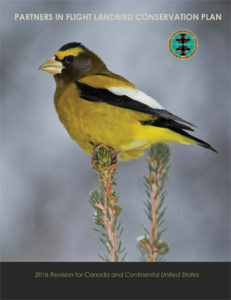 The anticipated 4th Chapter,the Golden-winged Warbler Non-breeding Season Conservation Plan,will be completed soon. 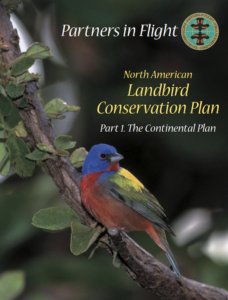 This Plan provides a continental perspective on North American landbird conservation, presenting geographic, species, and habitat priorities. 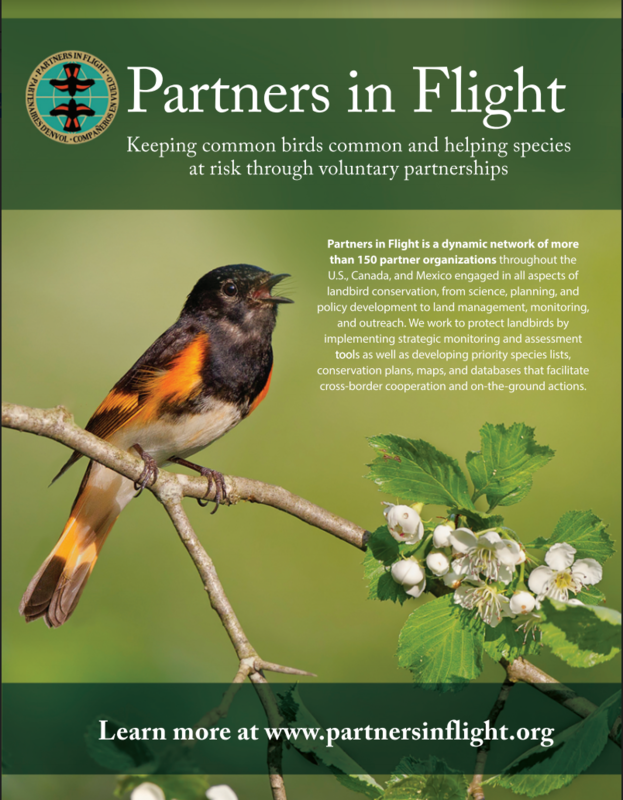 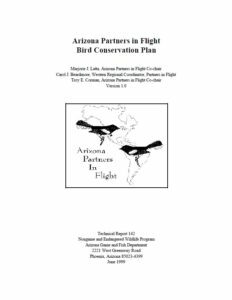 This page contains state bird conservation plans created by Partners in Flight. 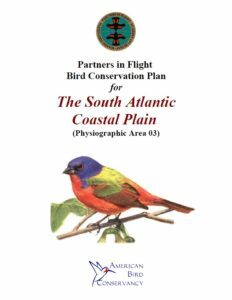 This PIF landbird conservation plan examines details for The Southern Atlantic Coastal Plain and offers specific conservation recommendations in this physiographic area.